As part of #MeetTheMakerWeek, organised by Joanne Hawker, we’re focusing in on our new 100% Alpaca Outdoor Collection and the sustainable sourcing inspirations that led to its creation. Usefully enough, a lot of those inspirations are also the ones that led to setting up Ted & Bessie over 3 years ago – so we get to reminisce a little with you! When Catherine Price emerged from the University of Derby with a fashion degree, she was keen to use her newfound powers for good and play her part in turning the tide on fast fashion. Combining her fashion focus with her primal love of the great outdoors, she wanted to create a beautifully British brand that focused on ethically produced, sustainable clothing and homeware. Named after her grandparents, Ted & Bessie now encourages buying less. We want you to buy one high quality hat that lasts you a decade – not a new one every time autumn rolls around. Which brings us back to the Outdoor Collection. Outdoor wear in particular has a historical association with using unsustainable or unethical materials. While there are brands, like Patagonia, who are doing well at increasing the transparency of their supply chain, wool can be incredibly difficult to trace, and merino wool has been associated with the cruel practice of mulesing. As farmers, runners, walkers and climbers, we spend a lot of time outside, and it was frustrating having to choose between a synthetic, non biodegradable, material – or a natural fibre that was from a questionable source. We wanted to fill that gap with our 100% sustainable, traceable and ethical alpaca products. 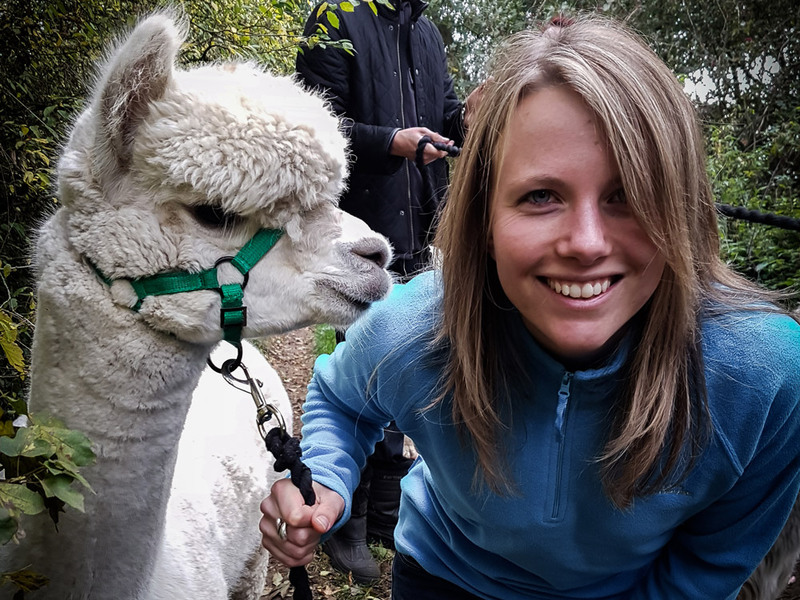 Catherine isn’t simply a ‘grower’ of alpaca fibre; she a farmer, and a Mum to her alpaca herd. 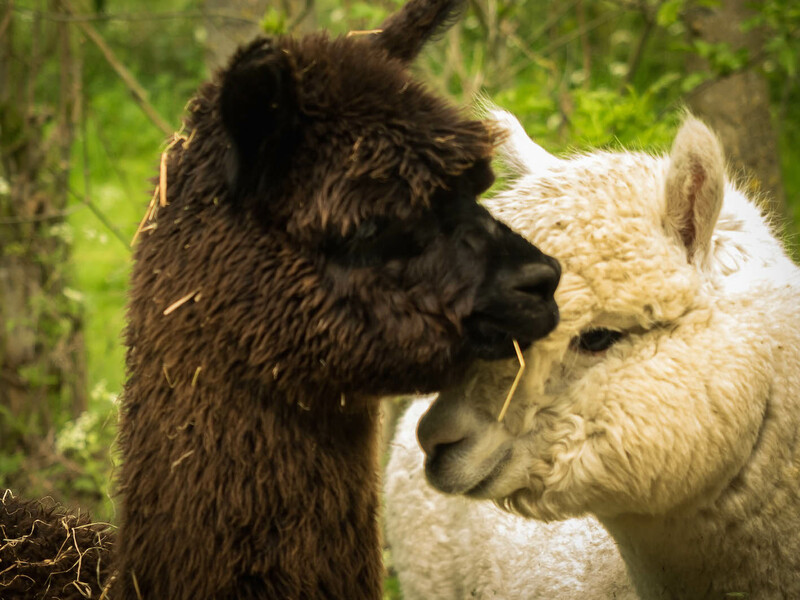 Every alpaca is happy, healthy, and known as an individual – and we only choose to work with other alpaca fibre suppliers who have the same values that we do. 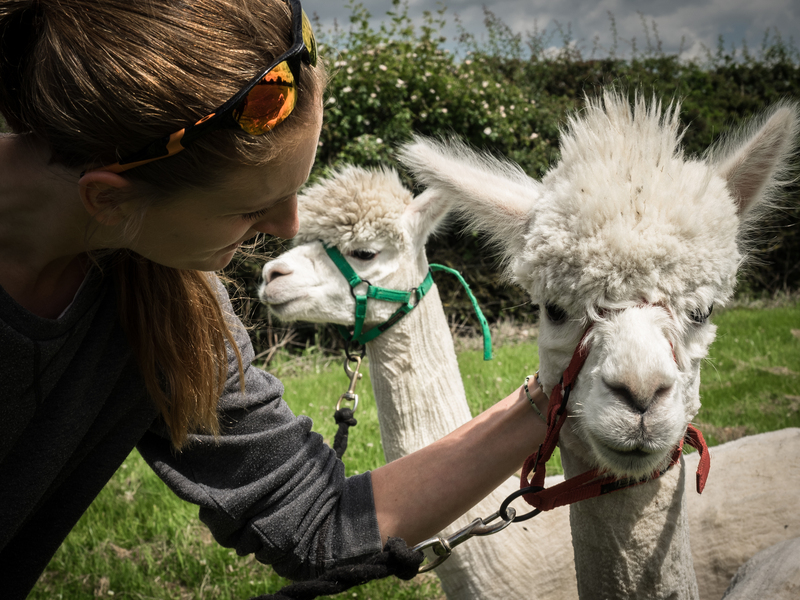 Alpaca farming is a new industry to the UK, and it’s important that the people who are doing it right are supported and helped to flourish as we build it the right way. Plus, all of that love and attention shows in the products. This is the softest collection we’ve created yet, so the fibre our animals are producing is just getting better and better – it must be all the cuddles!